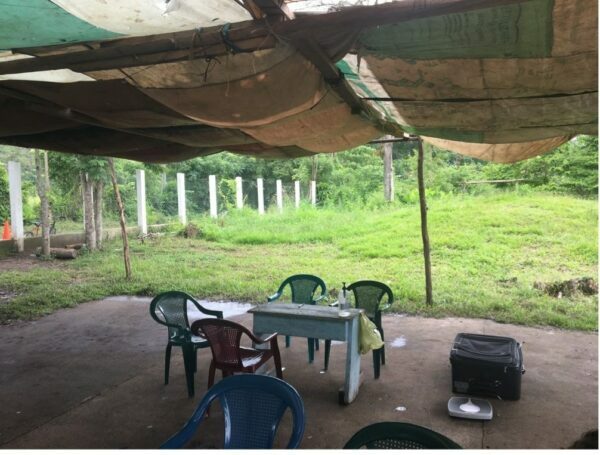 I bob Travers, I am most proud to have the young student Hannah take the time to write about her health care experience in Honduras while working for Global Brigades. It is young adults like Hannah that will lead this world forward in all the positive ways. Thank you Hannah. 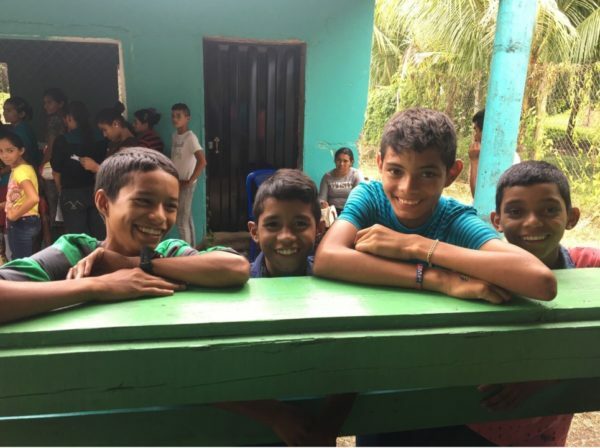 I, Hannah, am honored to be writing about my experience in Honduras in June 2017. 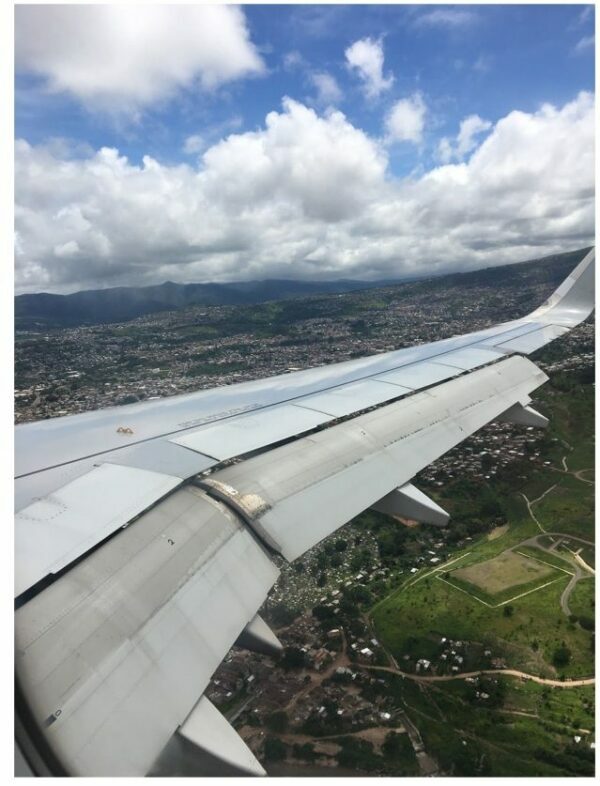 Upon landing in Tegucigalpa, Honduras, the area looked similar to a city here in America. Surrounding the small airport, there was a Cinemark Movie Theater and several large stores in a nearby mall. But, as you moved just out of the city, it became apparent that we were no longer in the modern environment that we are all accustomed to. 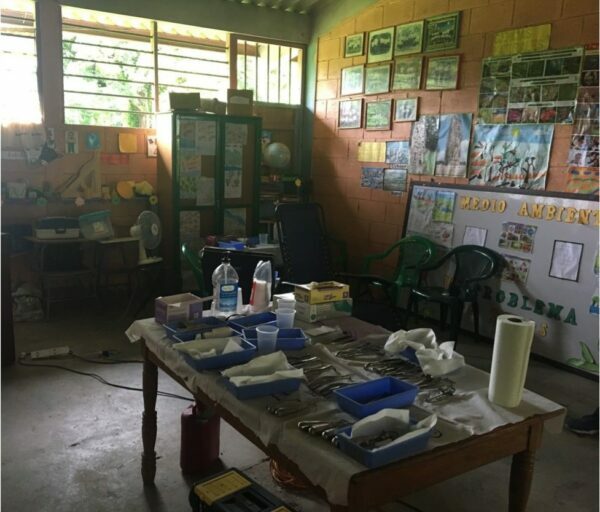 As an aspiring medical professional, I travelled to Honduras to work with other volunteers, doctors, dentists and pharmacists in order to set up a clinic in the rural community of Apalí, Los Guasimos. 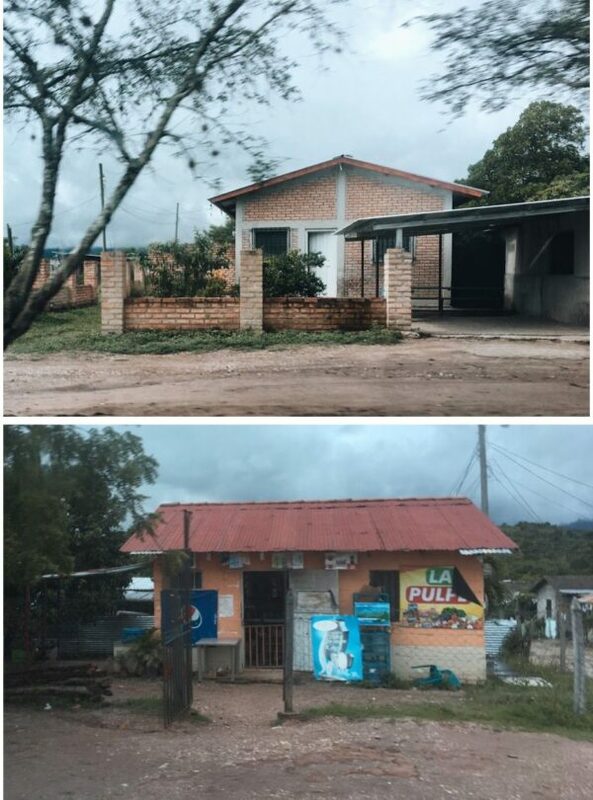 Los Guasimos is a small community with a population of 600 people. It has around 60 one story homes that generally consist of two rooms for a family of 10, concrete floors and very basic items. 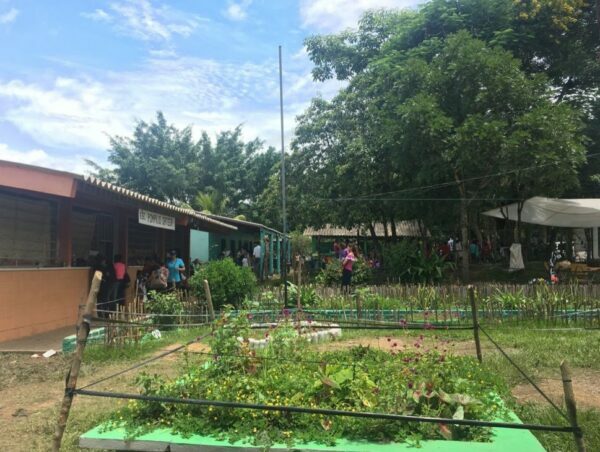 Our clinic was set up to be accessible to Los Guasimos and surrounding communities. 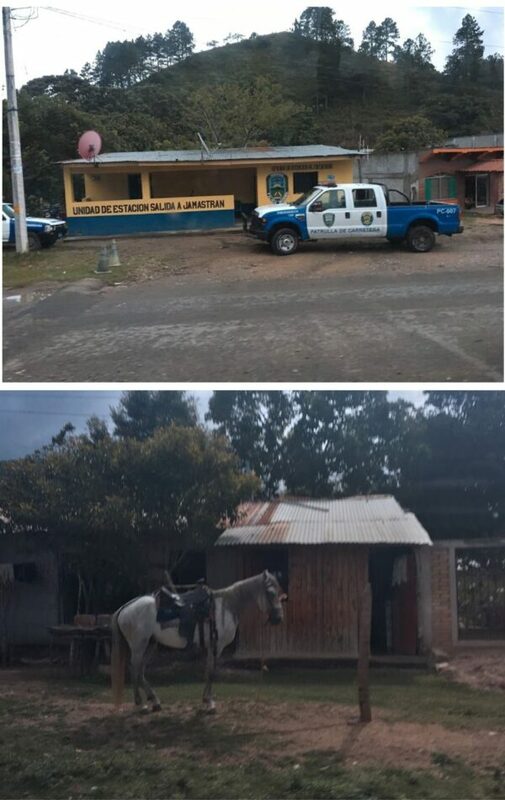 The compound where we would stay for the week was roughly 2 hours outside of Tegucigalpa, and our clinic was 2.5 hours away from the compound. 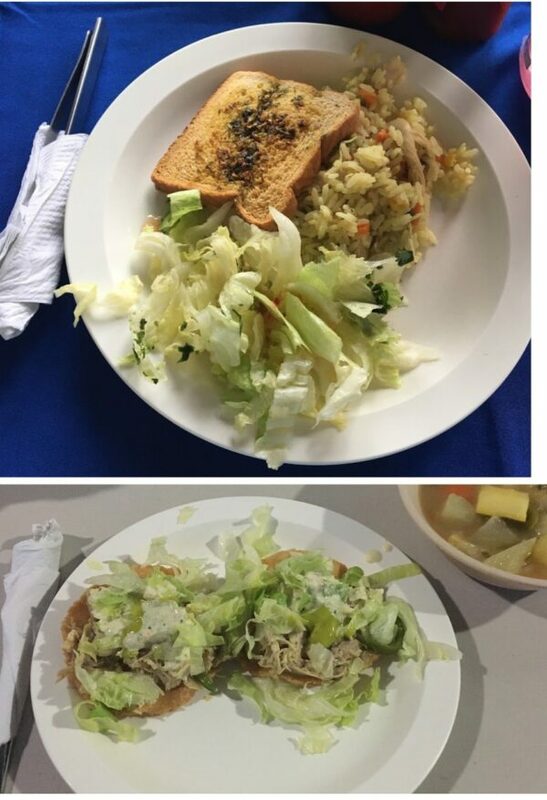 A typical day for us looked like this: we would wake up at 5:30 am, eat breakfast at 6, leave for the clinic at 6:30, arrive at the clinic by 9, eat lunch at 12, head back to the compound at 3, get back around 5:30 pm, dinner at 6, meetings at 8, and everyone was pretty much in bed by 9:30. 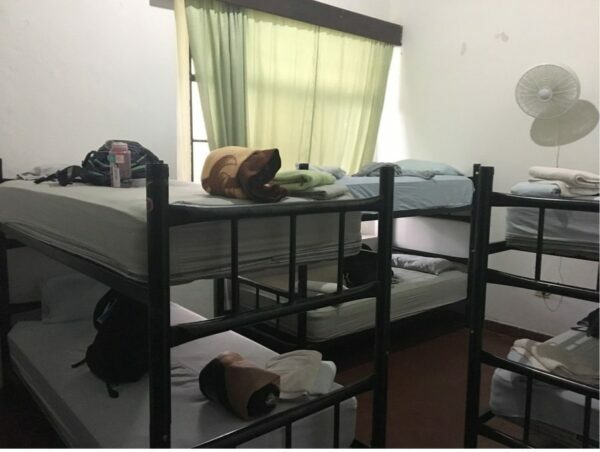 Our compound had a few rooms each consisting of 4-7 sets of bunk beds, and there were 30 people on my brigade. 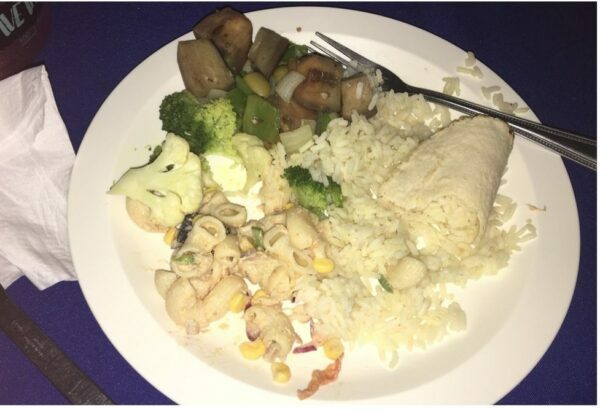 The food was good most days – we ate a lot of rice, tortillas and fruit, along with a new main course offered for every meal. 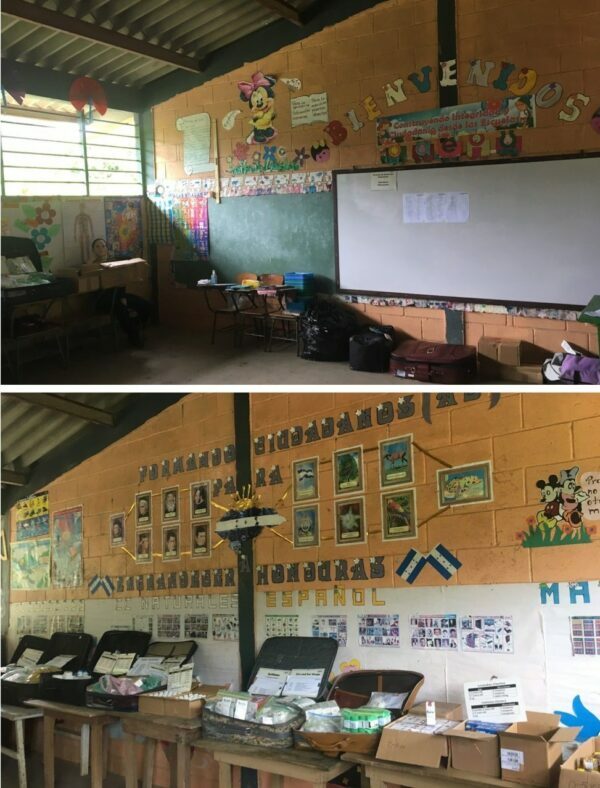 The people of Los Guasimos made a few children’s classrooms available for us to use, which is where we set up all of our stations. After waiting to enter, the people were registered and headed to triage, where we, as volunteers, asked them about their personal and family medical history and took their blood pressure. They were then directed towards consultation, where they saw a general doctor who determined if they needed to see the dentist or the gynecologist. toothbrushes and toothpaste, helped kids brush their teeth, and applied fluoride treatments. We saw 811 patients through triage, consultation, dental, gynecological. pharmacy and charla stations. This was the first brigade in several years that did not have to turn away patients because we ran out of supplies. When I say that the people of Los Guasimos were the kindest, most patient, most optimistic people I have ever met, I completely mean it. From holding their umbrellas over our heads when it started pouring, shaking our hands and thanking us, and being patient with our Spanglish, the partnership they have included us in has forever changed the way I see the world. 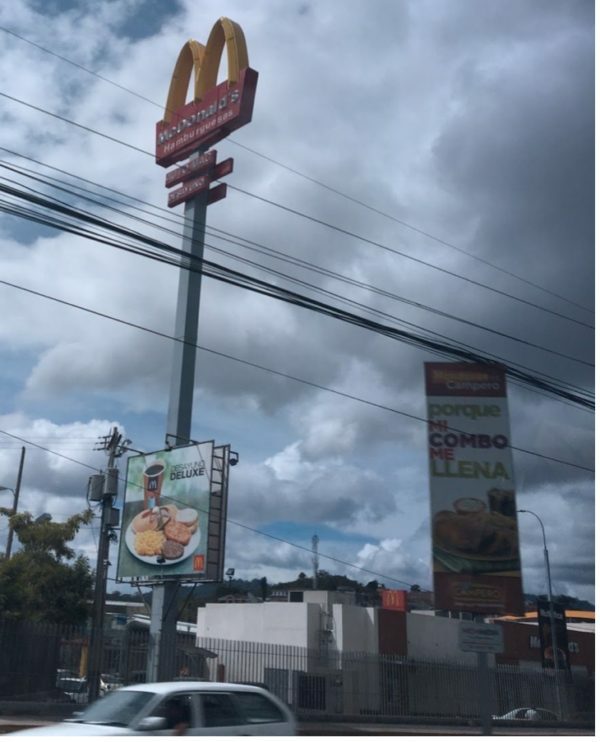 Next time, I plan to learn more Spanish. Having to go to the doctor or the hospital isn’t always easy, and I feel like a simple conversation can make all the difference. Next time I go, I would like to be able to truly talk to the patients – more than just “Hi, how are you?”. 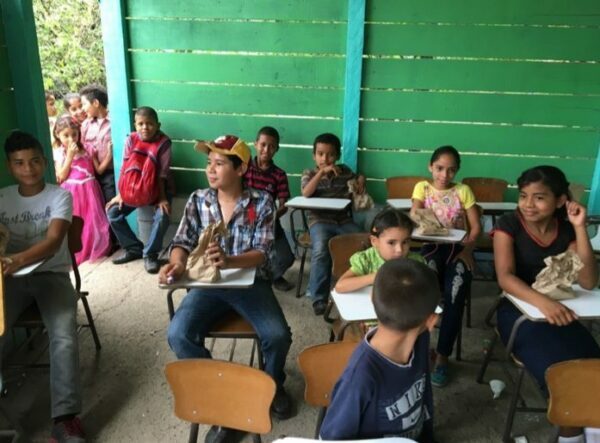 Although I wish I knew more Spanish prior to my trip, the impact of a genuine smile amazed me. In June 2017, I went on a medical trip with Global Brigades. Global Brigades is an excellent organization that makes sure that all volunteers feel safe, comfortable and important while in a different country, and I look forward to working with them again soon!